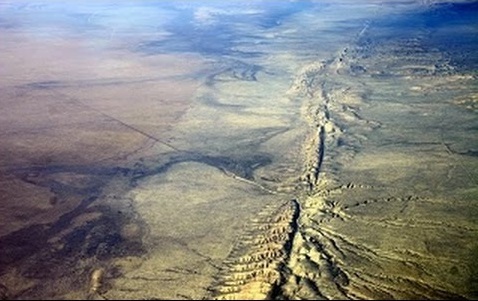 Learn about the creation of the San Andreas fault and the topography of the west with animations explaining earthquake shaking to better understand why and how we must be prepared for the next “big one”. This lecture will be held in the Friends of the Desert Mountains conference room. Registration begins at 12:45 PM. Your tax deductible donations are appreciated and encouraged.